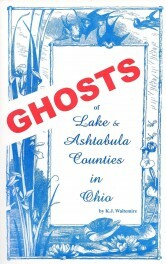 Most (but not all) of these stories seem to be fictional tales set in local settings rather than actual local ghostlore. I say this with the caveat that I don’t know the area as well as the author, so I could be wrong. Entertaining in either case. 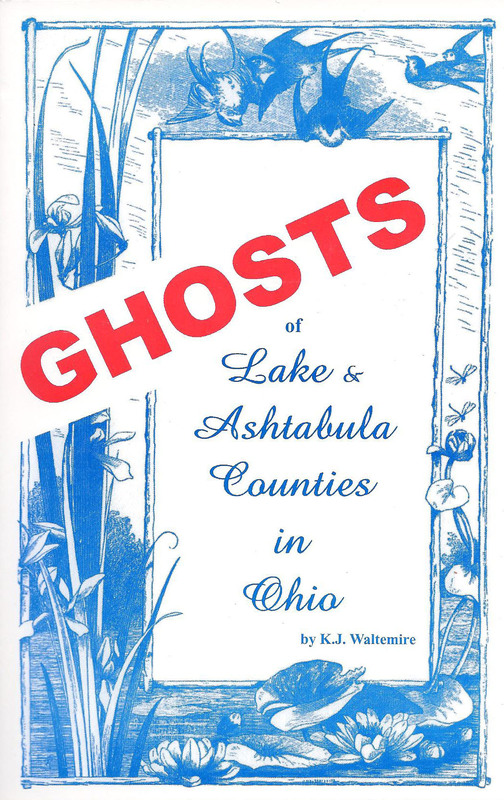 The Chagrin River swamps, The head from Williamsfield, Ohio (Pymatuning Lake) about a little girl ghost who would stop at nothing to get her doll back. Ghostly Native Americans who wanted their land and their rest back. Lake Roaming Rock with its strange fog. The helpful ghost of Captain Pappy at Mentor Lagoon. A ghost who appeared in family photos until his body could be found. A skeleton who spoils a day of fishing in Lake Erie. The ghostly operator of a Hulett (crane for unloading ships) at Ashtabula Harbor. The Ashtabula Bridge Disaster. The golden-voiced Angel of the Erie. Graham Road covered bridge. and its wraith. The invisible stampeding horses of Hell Hollow.